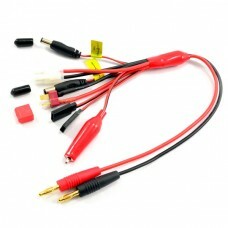 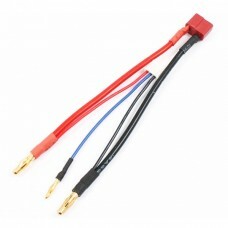 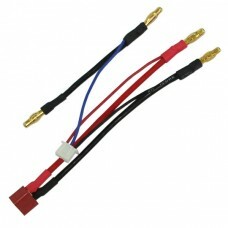 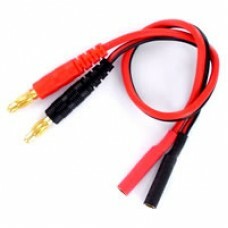 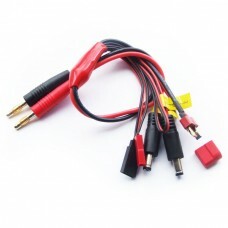 Radio control chargers, dischargers and RC charging accessories. 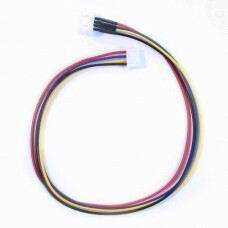 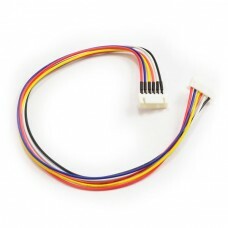 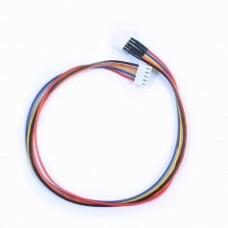 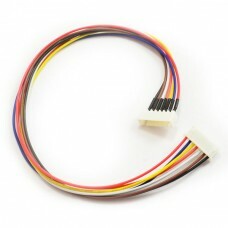 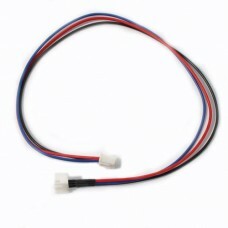 The ultimate charge cable from Etronix. 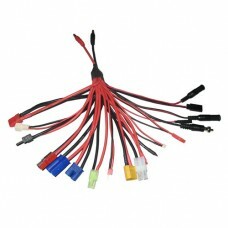 More arms than a mutant octopus! 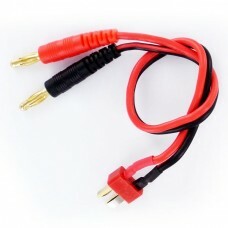 Features: Glow St..
Etronix 1S Charge Leads (2) For ET0216 Micro 1S Charger.. 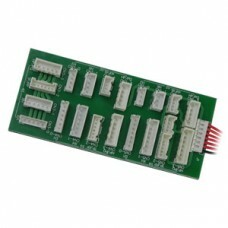 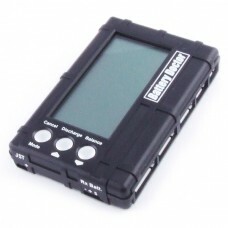 The Etronix Battery Doctor Balance/Discharger is designed for Li-Poymer and Li-Fe batteries between..